Mama’s Cupcakes is Abu Dhabi's finest boutique bakery, committed to providing quality and freshly baked gourmet delights. Mama’s Cupcakes has been voted #1 in a survey conducted by the leading news daily The National. 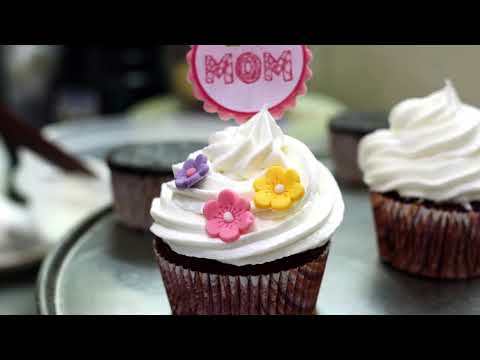 Mama’s Cupcakes creates cookies, cupcakes, cakes, muffins, and more serving healthy and homemade delights baked daily using fresh ingredients. In addition to custom-themed cupcakes, the bakery also offers cakes for special occasions, assorted cookies, and artisan biscuits baked to suit your celebration.